If it's not black and it's not striped it must be white. A summer staple that will take you right into fall, the Little White Dress. 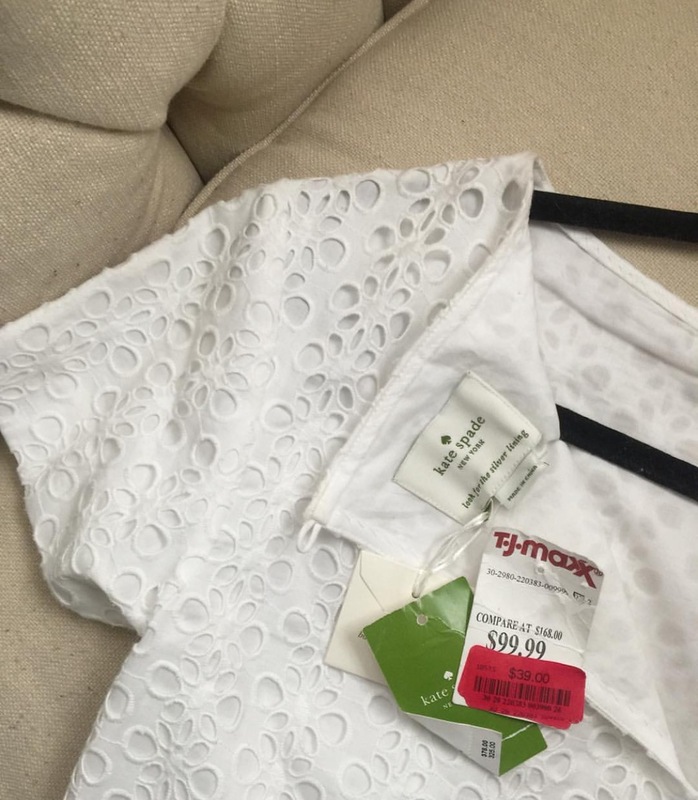 I recently scored what could possibly be the best FAB FIND evahhh, the $378 Kate Spade White Eyelet Shift Dress for $39! Yup $39 smackers!!! I flipped the Kate Spade tag up when I shot this for my Instagram, if you zoom in you can see the original price. Then tjmaxx compared it for a mere $99 then red tagged it for $39. What the heck were they thinking!?! Not gonna lie, I skipped all the way to the register. 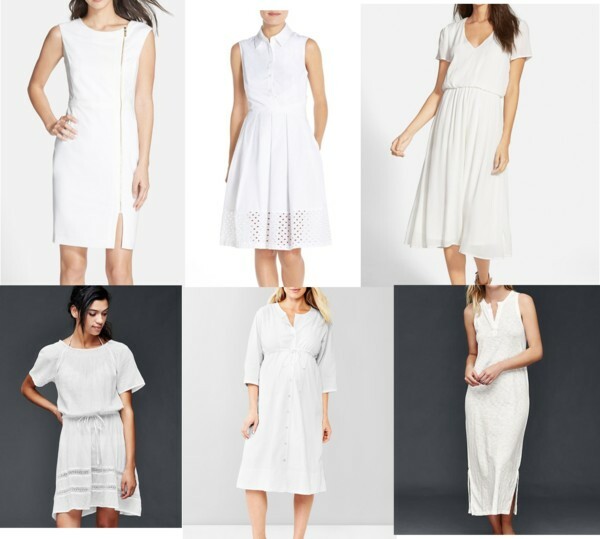 Now is a great time to add a versatile LWD to your wardrobe because they're all on sale and (unless it's a very bare sundress) you can extend it into fall with a cardi or blazer. Here's a few on SALE!